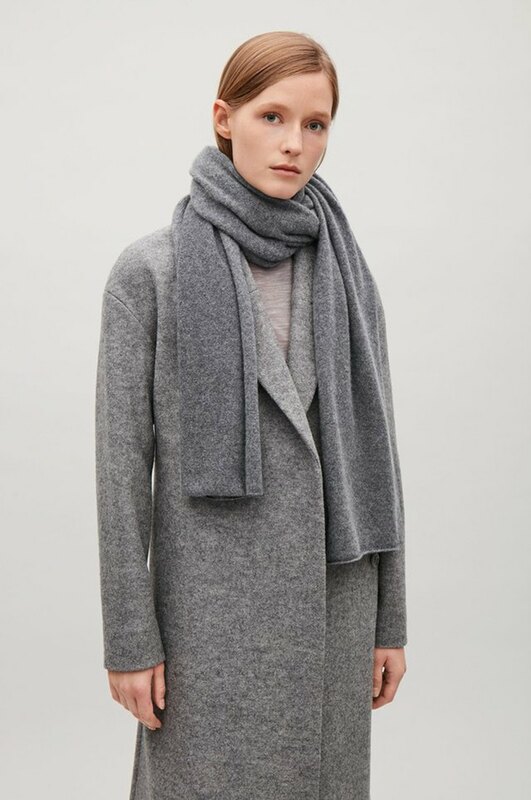 It might not be the most exciting colour, but that’s exactly what makes grey so versatile and easy to wear. To make it pop, opt for layered textural options or pair classic key-pieces with bright colours and patterns. You’re guaranteed an autumnal outfit with a twist.